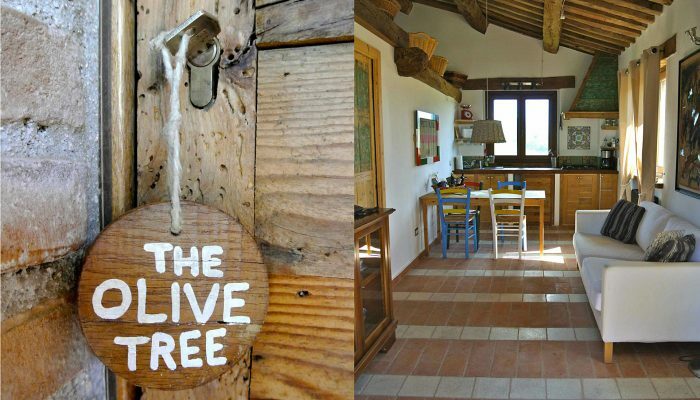 LA CORTE DEL GUSTO PROPERTY FROM THE SKY. BREATHTAKING 360 DEGREE HILL TOP SETTING. "... 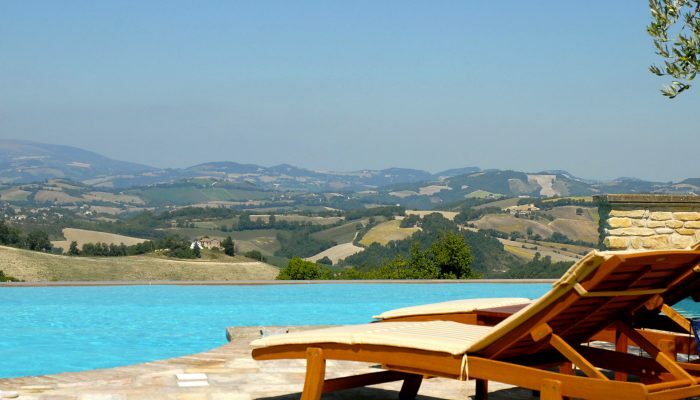 DISCOVER THE BEAUTY OF LE MARCHE"
La Corte del Gusto, Holiday Villa and Luxury Apartments in le Marche Italy. 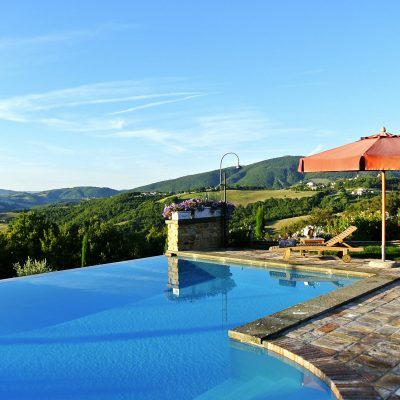 With an infinity pool offers peace and tranquillity in a breathtaking 360 degree hill top setting. 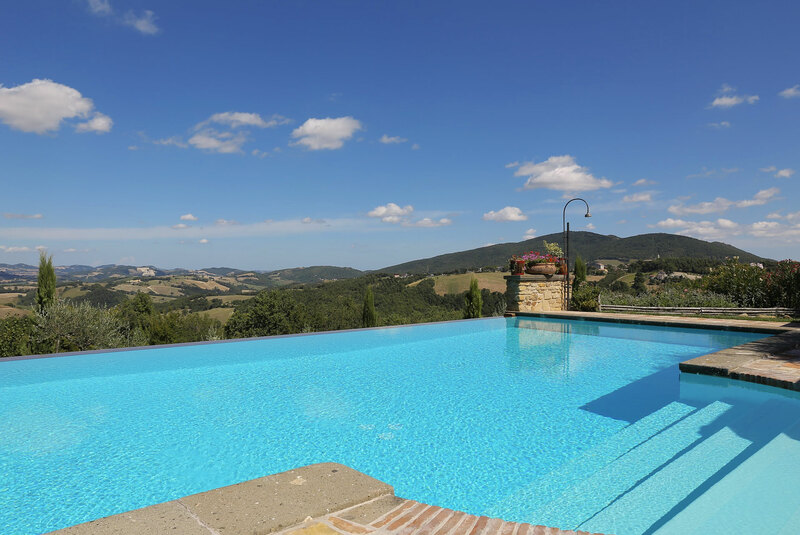 is the ideal destination for travelers who are looking for a serene and relaxing environment in touch with nature in an excellent location to discover the beauty of the Marche region. 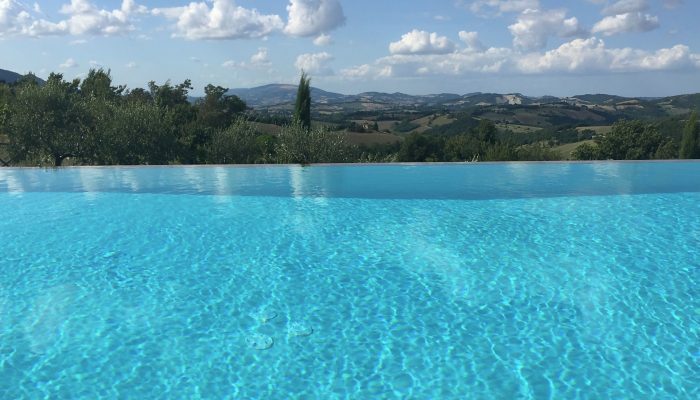 La Corte del Gusto offers 3 self catering apartments and 1 villa all well-furnished, a stunning infinity pool with an amazing view and a multipurpose area suitable for meetings and events. 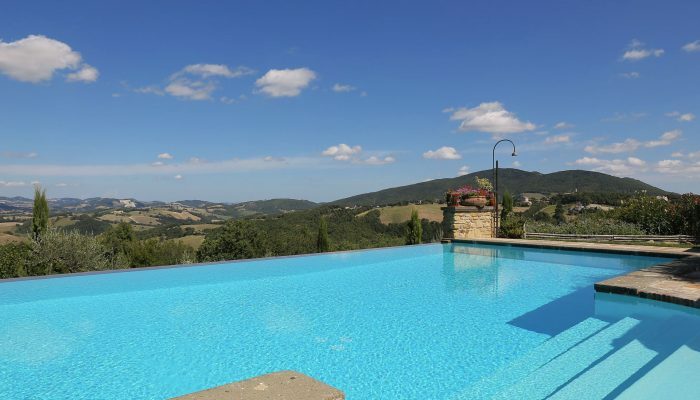 A wonderful location in the hills of the Marche region, just 45 minutes from Ancona Airport and near the beautiful hill town of Arcevia and the renowned Frasassi Caves and Fabriano. It is only 40 km from the beaches at Senigallia and just over an hour by car to the Conero Riviera. 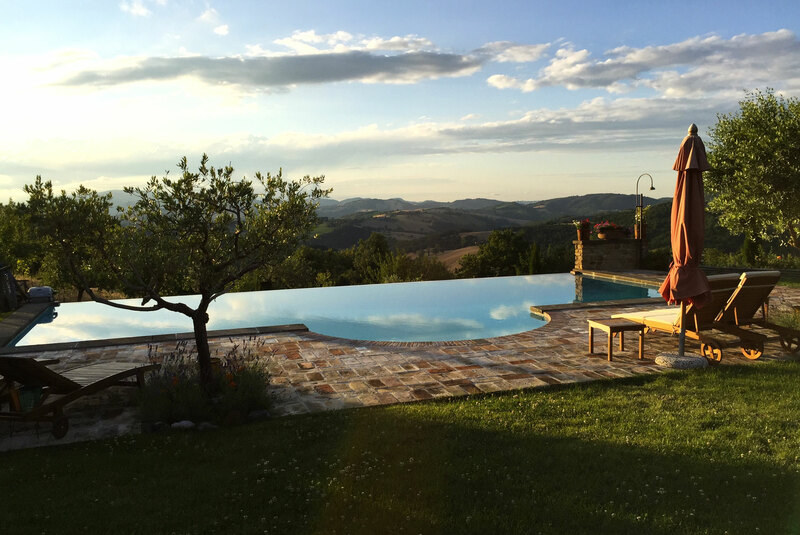 The green rolling Marche hills are the backdrop of the stunning infinity pool, the ideal place to stop and watch the sunset. 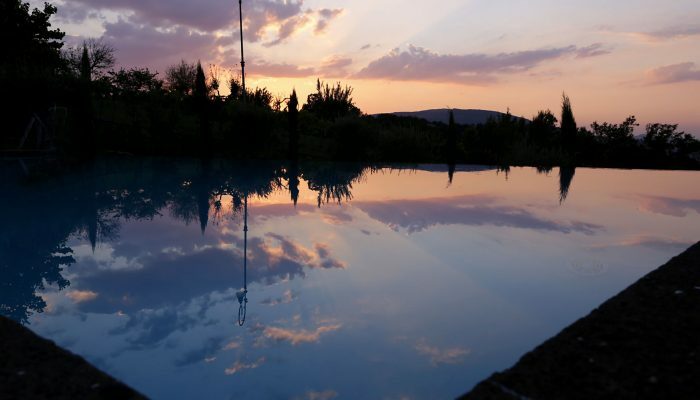 The pool also has hydro massage jets which will help you to relax surrounded by the wonderful nature. 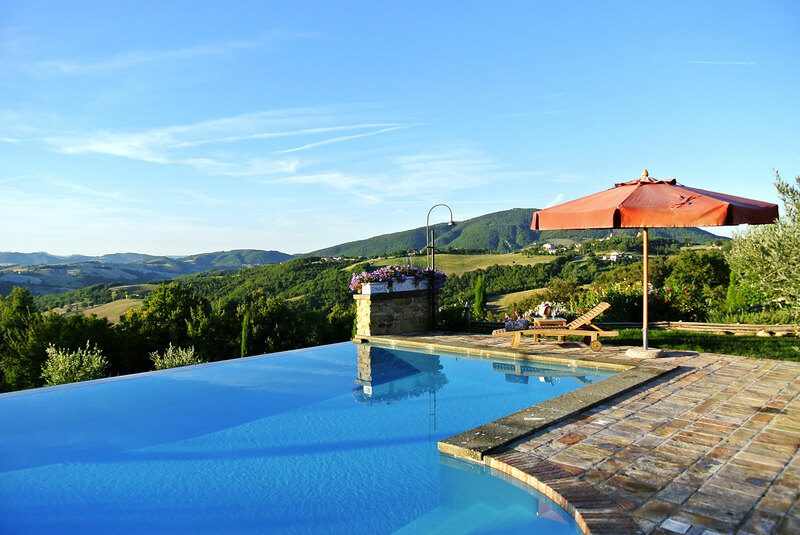 The pool is at the disposal of the guests of La Corte del Gusto every day until dusk. We had a wonderful time! 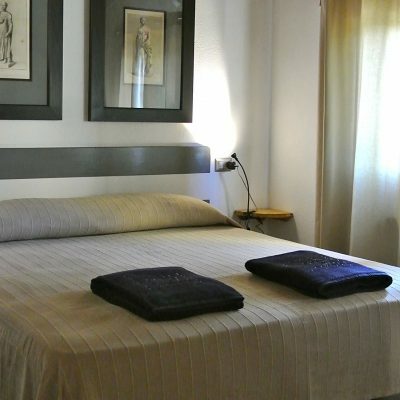 The setting in the hills is just perfect, the accommodation is of a very high standard , clean and very well equipped . The family made us very welcome. 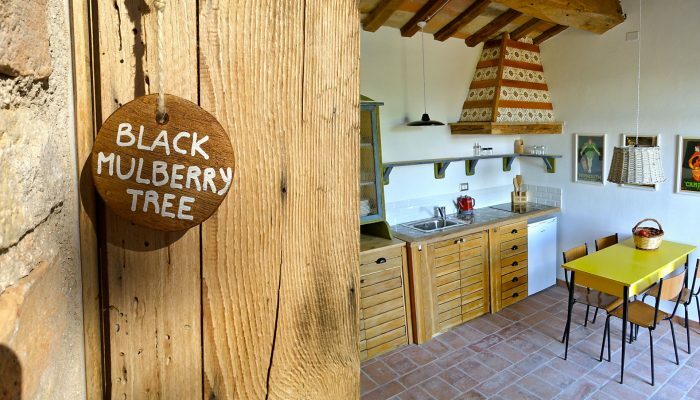 We would definitely recommend the property , it really was a home away. We spent a week in paradise , the beach was amazing and the local cuisine superb! Would have no hesitation in visiting again. The hospitality of Aldo and his family is outstanding. 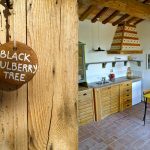 “La Corte del Gusto” is really a hidden gem – tasteful design, passionate owners and a great property with stunning views and a wonderful pool. We loved it. Mille grazie per tutto. This is really a super location.The love of the familiy who put this all together you can feel everywhere. The views from every point of view of this site are magnificient. Lovely pool. Great vegatables from the garden. Never had such a sweet tomato. Thanks for this great holiday! What an amazing place this is! 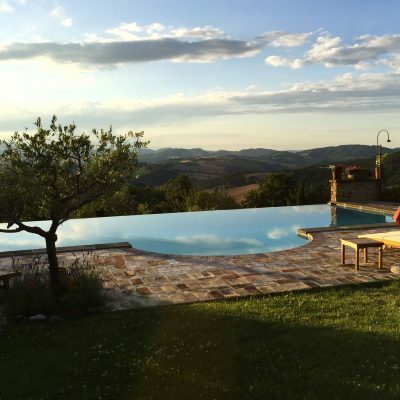 I will recommend this fantastic stay to everyone who is going to Italy. 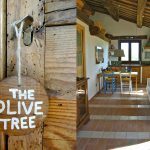 We stayed for 1 week in June and in the Olive Tree apartment and were amazed of what a beautiful setting and also well –managed surroundings and apartments. As you can see it looks great on the photos but in real life it is breath taking and even better. Unfortunately we had bad luck with the weather and had a couple of days of rain but as there is so much to see around Arcevia and the coast is close we still had a great holiday. Something that makes this place different is that it is run by such a fantastic family. Alessandro, Aldo and Lia are such lovely people and they make you feel like family. So dedicated to tell us about the area and what places to visit and the best restaurant to go to. Not only did they welcome us with a basket of groceries as we arrived late at night, Aldo and Lia invited us over to their house the last evening for a splendid dinner! 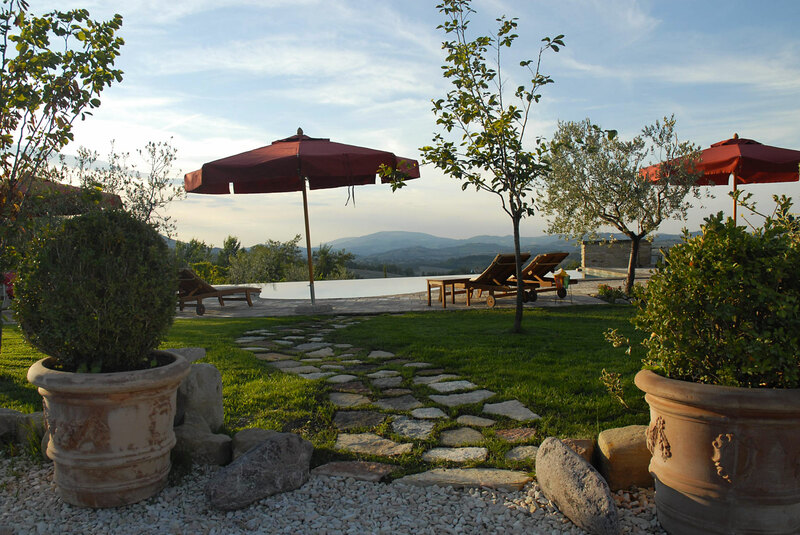 We will defiantly come back to La Corte del Gusto as it must be one of the most beautiful places! 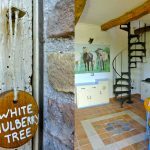 We stayed at La Corte del Gusto for 2 and a half weeks in August and were simply overwhelmed by the beauty of the location and the hospitality of the family as well. Originally we had planned a one week vacation only, but in the end decided to stay 10 more days. 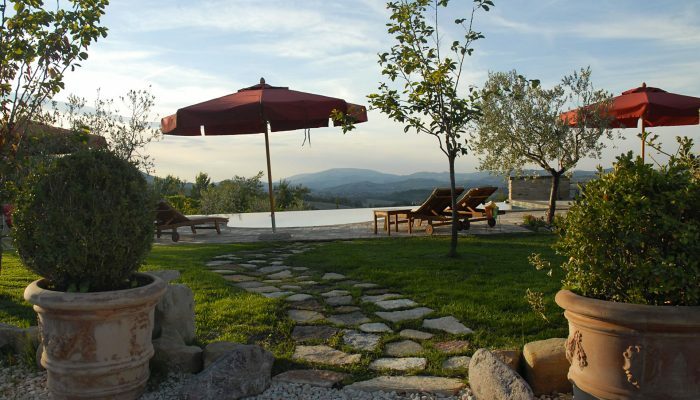 The property is so well maintained as were the beautiful grounds. The setting is beautiful and scenic that it is almost surreal. 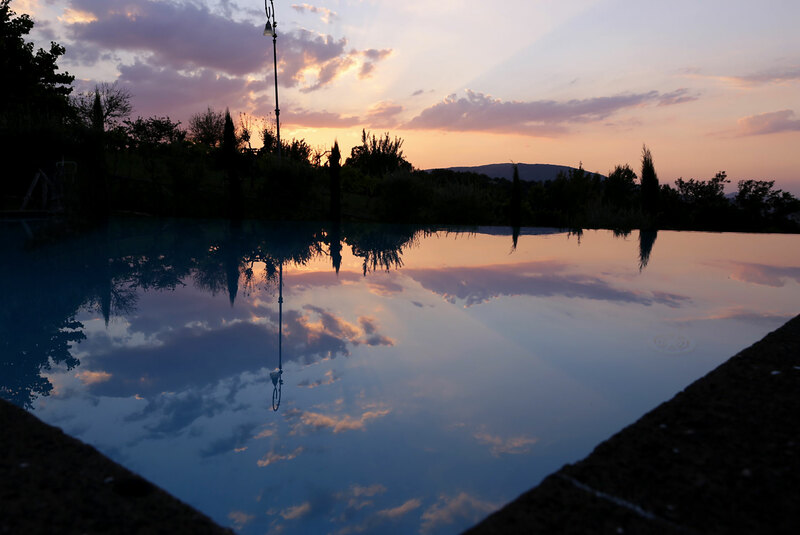 Aldo, Alessandro and his family went out of their way to ensure we had a fabulous time, including personally making restaurant reservation for us, stocking the villa with extra food and wine, and even more, inviting us for family dinner more than once. We felt almost part of the family. It was a feast! Italy at its best. We received a detailed packet of information prior to our arrival and found a multitude of guide books and local maps upon our arrival. Although I’ve almost never taken the time to write a review in the past, I’m doing so now since our holidays were simply magnificent. 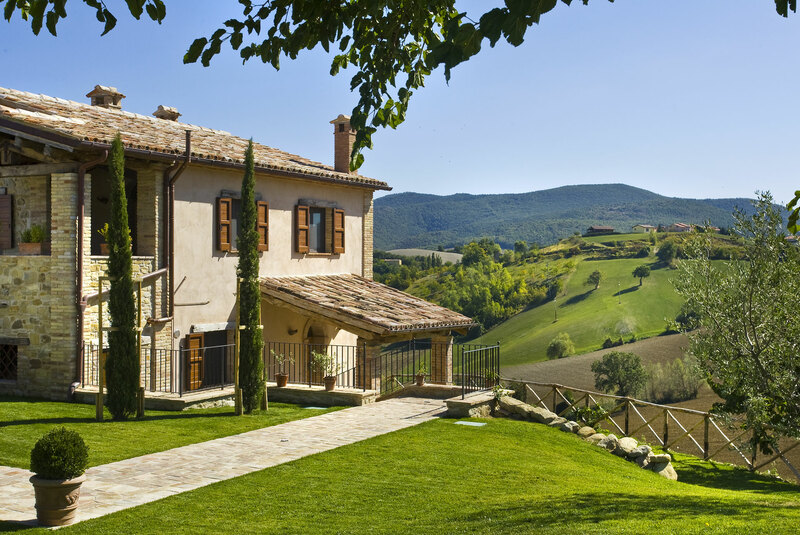 Our stay in Le Marche was really very pleasant. 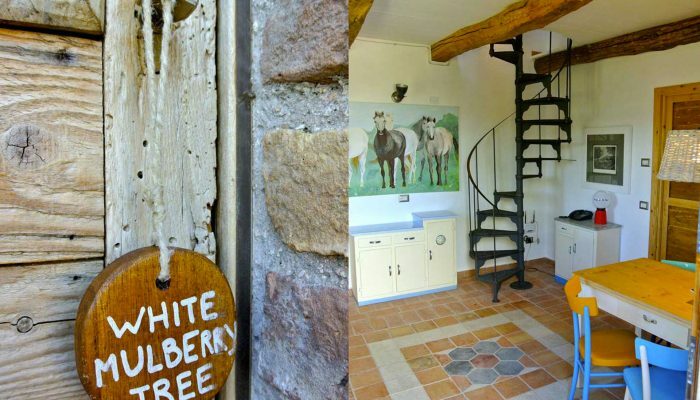 The stables at La Corte del Gusto was a very exclusive apartment at the ground floor with much space and privacy. The interior was need and comfortable. The private terraces were very spacious. Alessandro and his family were very friendly and helpful. And they came with a lot of suggestion for things to do and where to find the best restaurants. 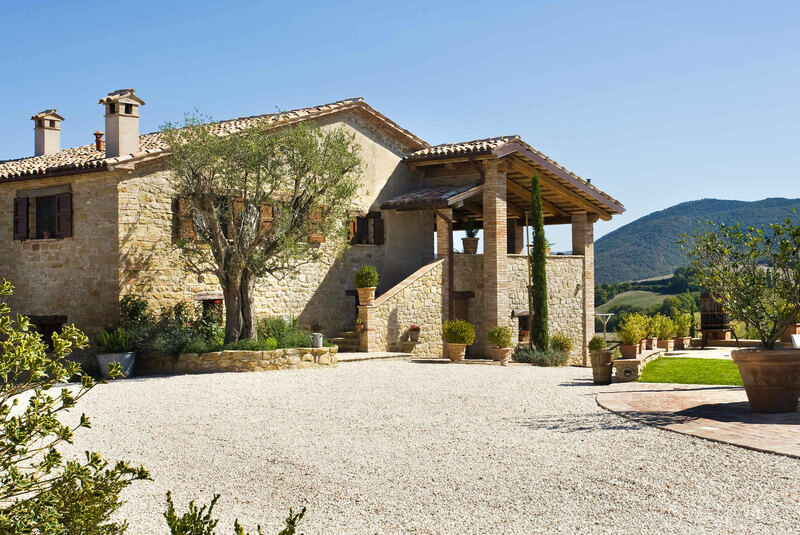 We were familiar with Toscane and Umbrie but we liked Le Marche a lot. More quiet and more nature. To resume a perfect stay. My daughter, partner and 2 children stayed here for 7days. 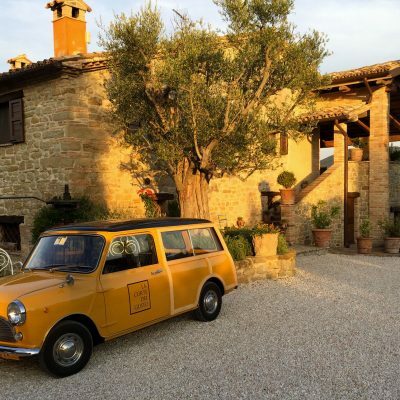 Alessandro ,the owner was charming from start to finish and we were made very welcome. The apartment was delightful, all very stylish and sympathetically restored with high quality wood etc. 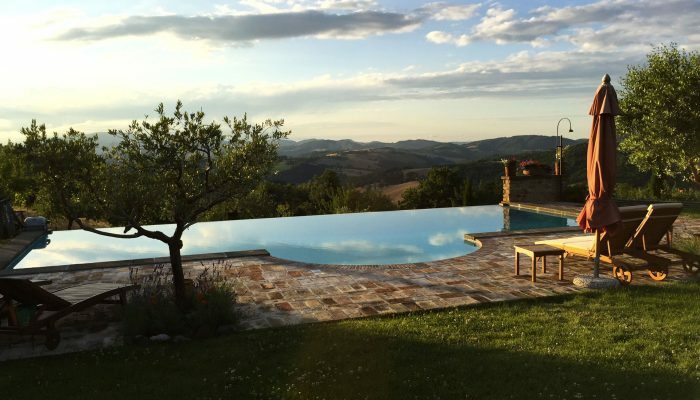 The infinity pool is stunning with wonderful views. 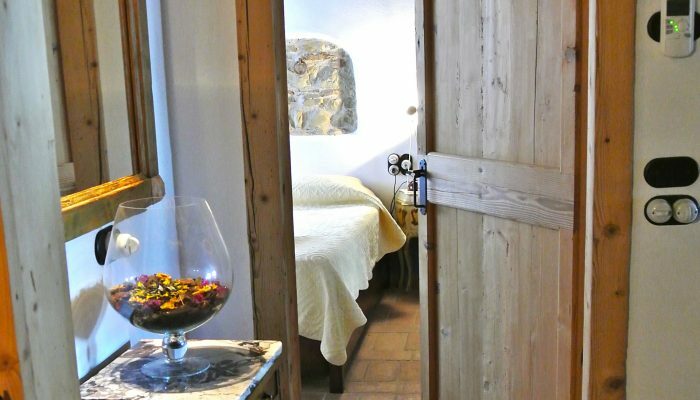 I cannot think of any improvements necessary, we would love to stay at La Corte again. 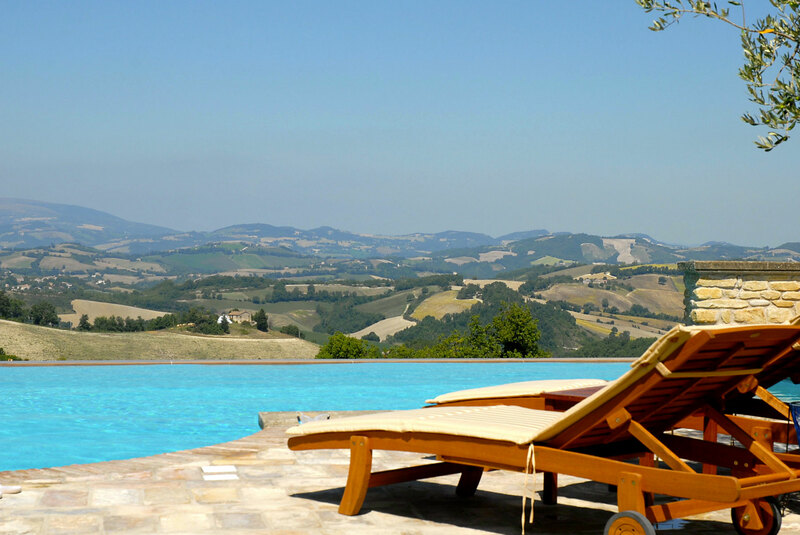 Its a very peaceful spot ,but accessible ,and we made trips to Urbino, the Conero peninsula (gorgeous beach) and Senigallia. Alessandros recommendations were most helpful, thank you for everything! 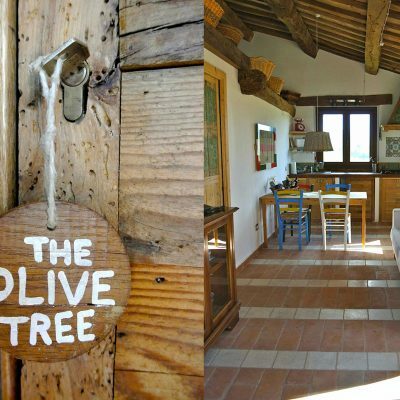 We had a fantastic stay with our daughter (18months) at Corte del Gusto. The owner of the facility is a genuinely friendly person aswell as his family. They were very helpful and turned out to be very handy with tips of were to get and what to see! The premisses are fantasic, clean and very very well maintained. The domain is set with a 360 degree terrific view, very well equipped apartments and a fantastic horizon pool. It is a truely a five star facility. The whole family makes you feel genuinely welcome and take hospitality to a whole new level. 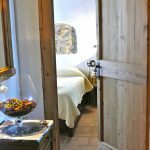 We had the most wonderful stay at Le Corte del Gusto which is a perfect place to relax in the most beautiful of surroundings. 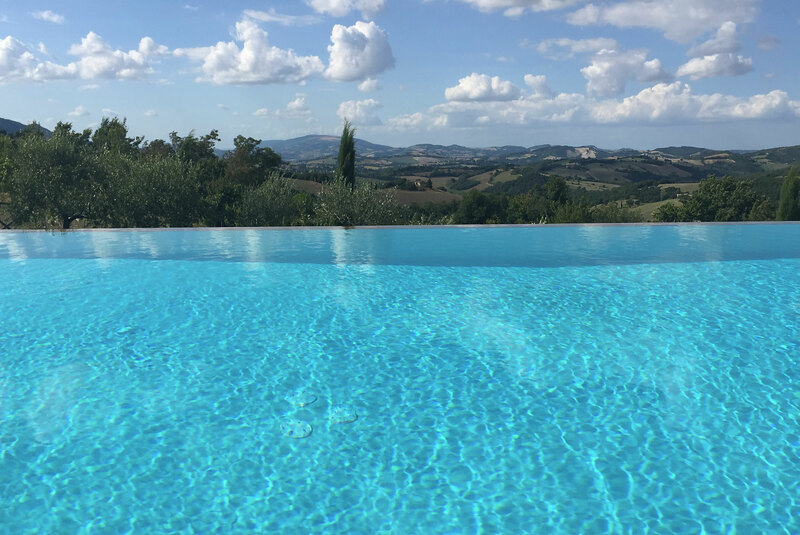 From the warm and generous welcome from hosts who are based on site, the beautiful gardens which are beautiful maintained (and safe for our 3 year old to roam), the awesome pool, to the amazing views which I could have looked at for ever this is a great place to stay. 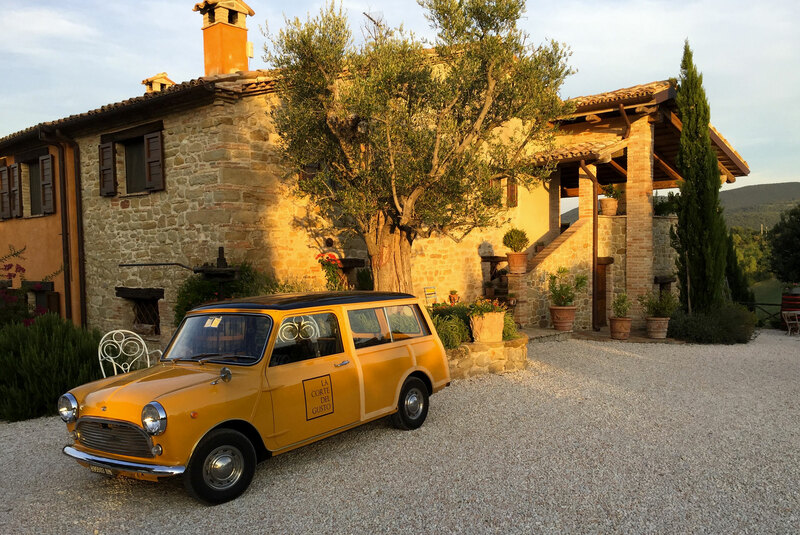 The location is peaceful and tranquil which does mean that you need to be prepared to drive to access a restaurant or shop which was not an issue for us but might be for some. 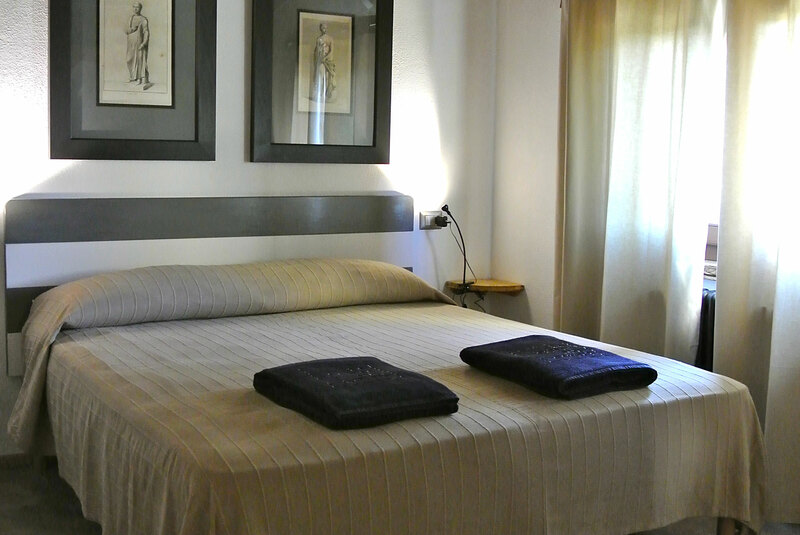 The accommodation is beautifully maintained, clean and met all of our needs. There are great places to explore – we loved the coast at Sirolo, the nearby Frasassii caves and the beach at Numano. 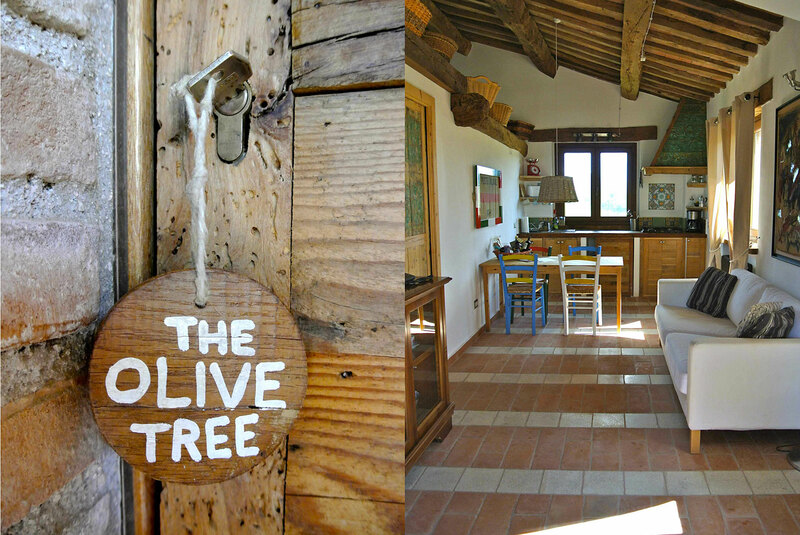 Our first visit to this part of Italy and we thoroughly recommend a stay here. Thank you. Quel accueil! Quel cadre merveilleux! Quel bonheur! Sans conteste le plus chaleureux et le plus bel endroit où j’ai eu l’occasion de séjourner. 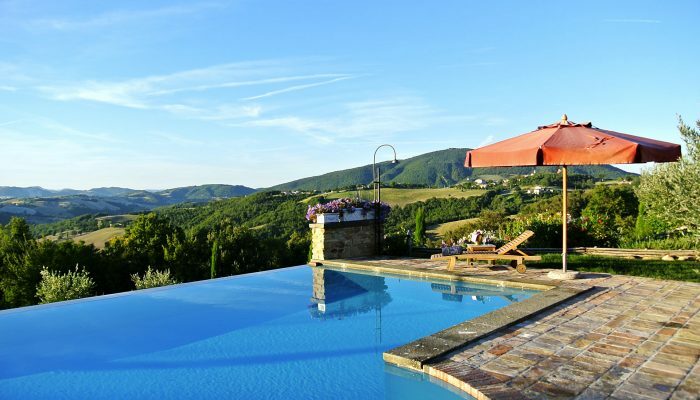 Le domaine est comme sur les photos… sublime. Les batisses restaurées sont pleines de charme, les intérieurs sont confortables et tout équipé, avec une décoration authentique,les jardins sont soignés, la piscine propose une vue imprenable sur les colines alentours…Et cerise sur le gateau, Aldo, Amelia, Federica et Alessandro nous ont ouvert leurs portes et accueilli comme si nous étions leur propre famille. Tout était pensé pour notre bien être. Dès notre arrivée, nous avons été pris en charge pour nous aider à nous installer, des présents nous ont été remis, des conseils sur les choses à voir, à faire, à gouter dans les régions donnés. 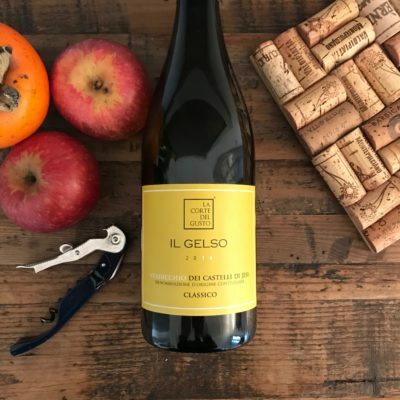 Nous avons également eu l’honneur de partager des repas traditionnels du Chef Aldo, de découvrir des vins locaux, de visiter le domaine, d’accèder au potager… (les tomates cerises sont un délice)… le tout en compagnie également de Bart, Leontine et de leurs filles, de passage en même temps que nous au domaine. Nous avons passé de fantastiques vacances, pleine de douceur et de chaleur. Un grand moment de moment de bonheur et de dépaysement. Un endroit découvrir sans la moindre hésitation.